This divine velvety rich moisturising cream made with the best anti-ageing vitamins of A, C and E provides year round protection for mature or dry skins. 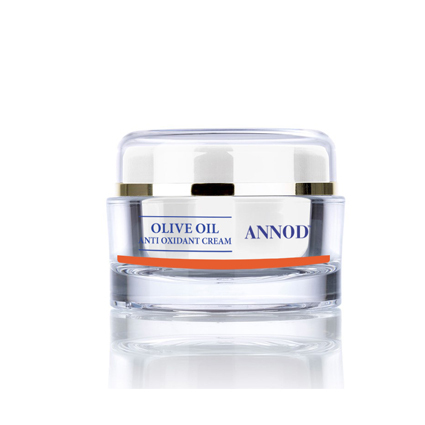 The potent Olive Oil helps to repair and renew environmentally & sun damaged skins.This cream will help to lock in moisture and protects and balances your skins surface surface.Maybe used day or night. Lightly warm this cream in your palms and then pressed it into your skin. 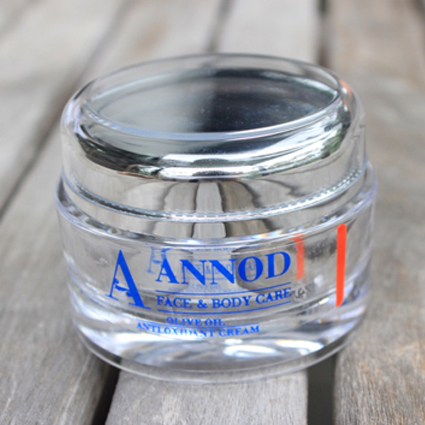 Begin with your drier areas first – usually the outer areas of your face. Finish by lightly massaging into the skin with a movement working from the centre of your face to the outside. This movement stimulates lymphatic flow, giving you a firmer, clearer complexion. PROPERTIES: Free radical fighter (anti-oxidant). Improves skin texture. 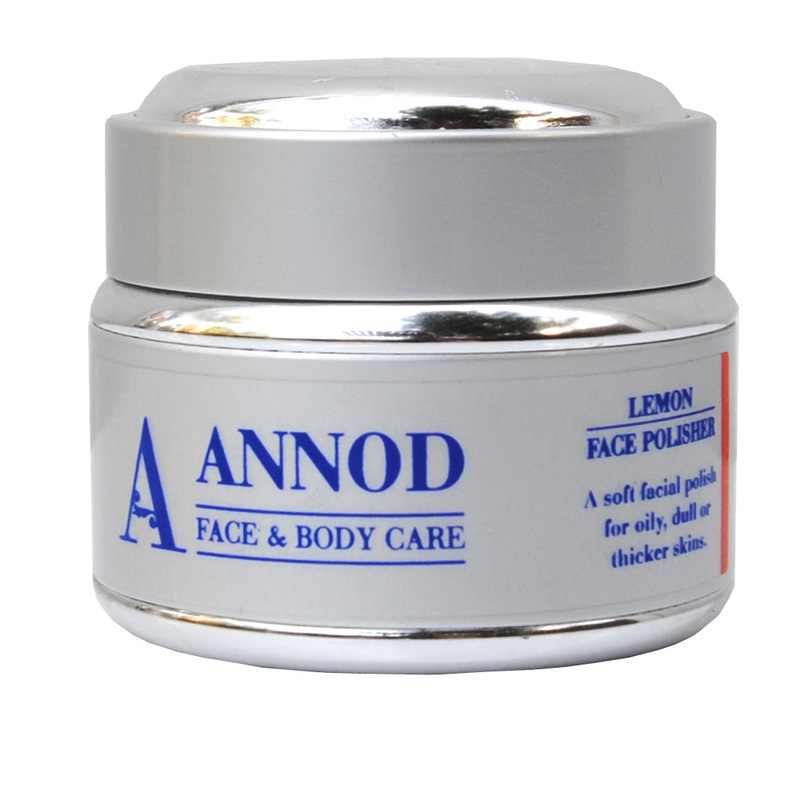 Stimulates collagen production (Vitamin A). Skin rejuvenator and smoother (Carrot Oil).